Historical fiction written by and for children. Copper Country history comes to life in this time-travel mystery written by children living in the Keweenaw National Historical Park. It’s 1900, and Paavo, a 12-year-old Finnish boy, is about to start his first day of work in the mines. Tripping over a large piece of copper, he finds himself on a schoolyard in 2006. 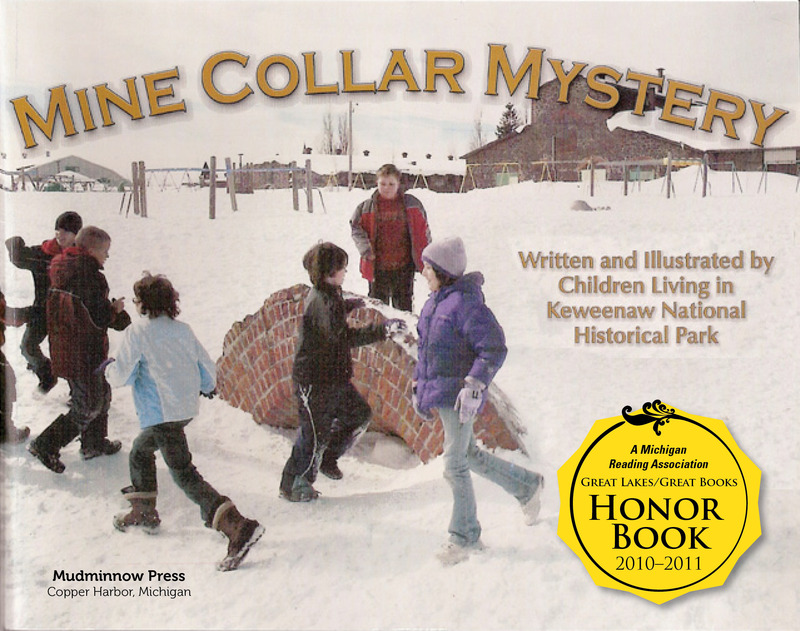 Kids will experience Michigan history through this fact-filled book mixed with a little fantasy!